Krakow is one of Europe’s best preserved old cities and a treasure trove of history and culture. Krakow has seen golden times and the very darkest sides of humanity but is still so very much alive. This University town is home to a young and progressive population with a vibrant nightlife, art scene and hipster culture. I spend 5 days in Krakow and would have gladly stayed 5 months in this incredibly interesting city. The city itself is beautiful, with an interesting mix of architectural styles. And Krakow has a great foodscene! 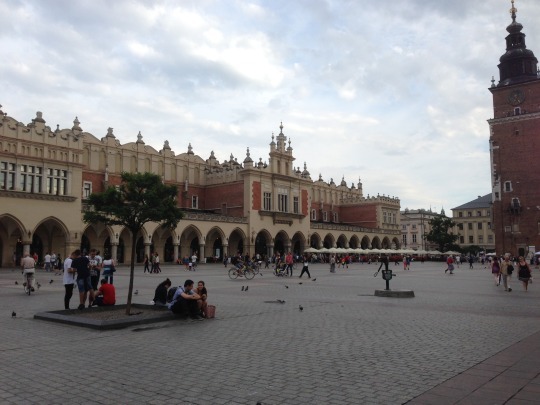 Check out my article on things to eat in Krakow as well. The Jewish Quarter is easily my favourite part of Krakow. This is where the Jewish community lived before the German occupation of Poland. Now it is the hippest part of the city. You can still taste the Jewish culture and history, only now it is accompanied by cute boutiques, hipster courtyard bars, and vegan restaurants. Whether you are looking for a place to eat, drink, shop or sightsee, the Jewish Quarter has it all. If you are looking to delve more deeply into the history of Jews in Krakow, I would highly recommend a visit to the Galicia Jewish Museum, one of the most impressive historic musea I’ve ever been. Bring tissues. During the German occupation of Poland, all Jewish citizens of Krakow were moved to the ghetto on the South side of the city, the Podgórze neighbourhood. 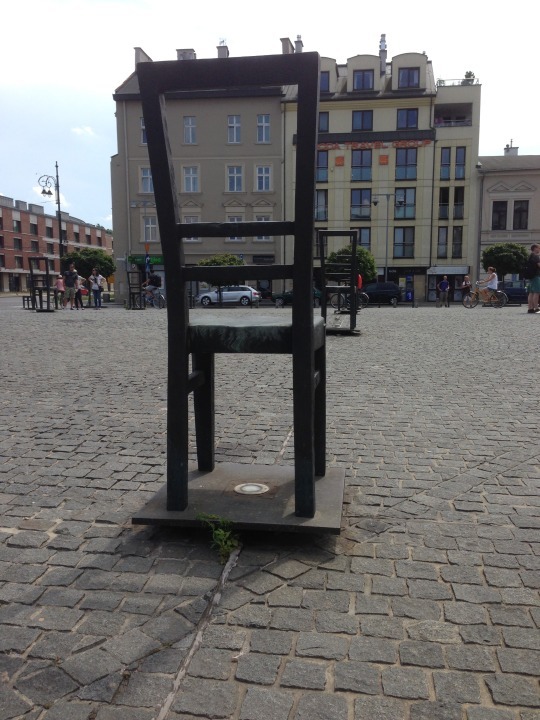 A lot of landmarks still stand, such as the Schindler factory and the Ghetto Heroes memorial square, reminding us of the horrors that took place took during the Nazi regime. However, this is now also an up and coming neighbourhood with modern architecture, museums, and restaurants. Wawel Castle is the most visible landmark in Krakor, positioned on a hill in the Old Town. It is made up of both a castle and a cathedral, with a large courtyard. The architecture is really interesting with a mix of styles, and the view from atop the hill alone is worth the climb. 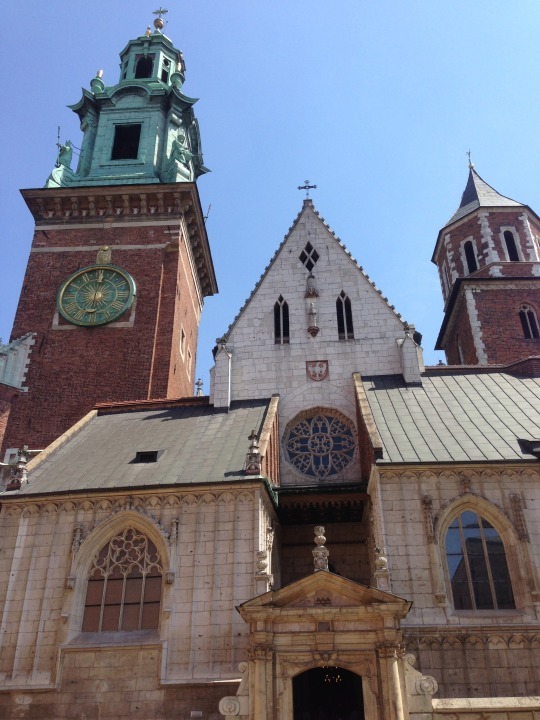 Krakow is one the most beautiful cities in Europe. Its historic centre feels like a mix of Prague, Vienna, and Florence. Different European and historic architectural styles come together here. The atmosphere is young, warm and inviting. You can easily spend a day just strolling around and taking in the sights of this charming University town. 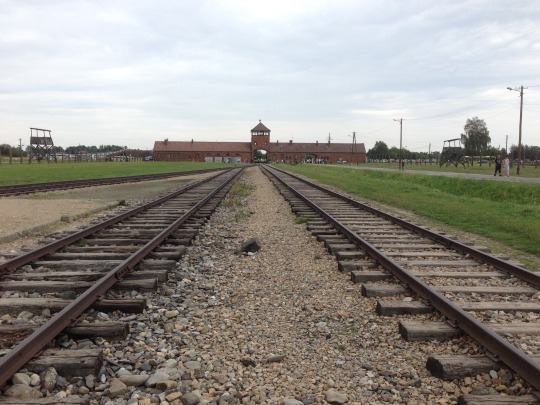 Not technically in Krakow, but only a short bus ride away lies Auschwitz-Birkenau. Probably the most notorious Nazi concentration camp and the site of one of the darkest times in human history. Auschwitz is divided into Auschwitz I and Birkenau II. Both can be visited with a single ticket. There are guided tours all day, but if you arrive before 10.00 or after 16.00, you can also enter alone. There is plenty of information available to provide you with the necessary context. Even as you are walking around it is hard to comprehend the horrors that took place here. It definitely took a lot out of me, but it is one of those you need to see once in your life.